To pay by cheque, send a cheque for the total amount for either DVD or Blu-Ray, including the P&P above (made payable to David Ainsworth) to the address at the bottom of the page together with your name, address, and order request. 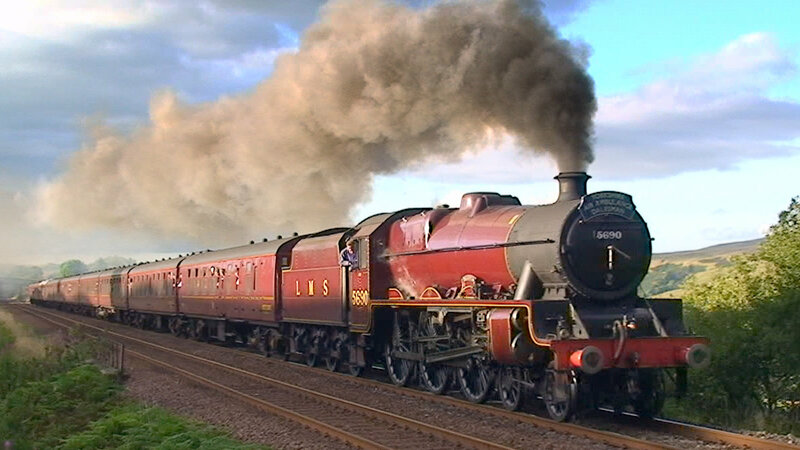 A 4-hour in-depth look at this most inspiring of railways, filmed over an 8-year period. This definitive film is the result of an original intention to cover the entire route from South to North and back again. Whilst this has already been done by other producers, this film approaches the subject in a level of detail perhaps never seen before. Extensive lineside footage including views from many lesser known and hard to reach places, combined with imaginative on-board angles, and archive photography from 1978 onwards, presents a rich account of the line, its features and Geography, with a wide variety of engines taking us over and through the fells. A minimal commentary is timed to avoid conflict with the sounds of the locomotives, and to provide detail only when necessary. 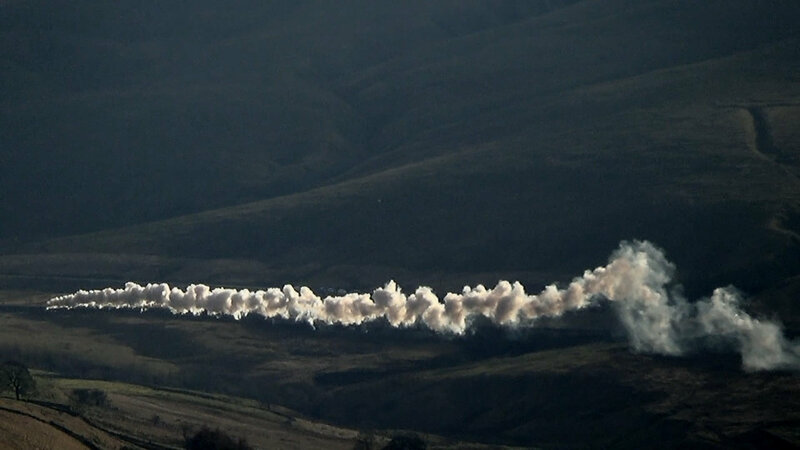 More than 95% of the footage has been shot specifically for this film & is previously unreleased; the remainder includes a small number of essential shots from our Northwest Mainline Steam series. Extensive lineside footage is complemented by on-board footage at the heart of the action (60009 and 48151 northbound, 45699, 60009, 46233 and 48151 southbound) and distant fellside views. Filmed throughout in High Definition, from February 2007 to February 2015. High-quality colour archive photography reminds us of some of the features which have disappeared during the preserved era of steam on the line, including Horton, Dent Station, Ais Gill, Griseburn and Long Meg signal boxes. 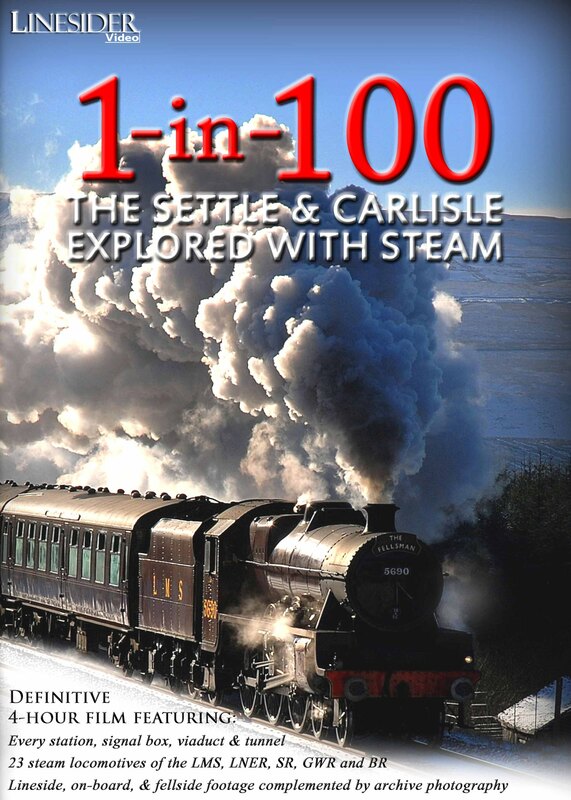 'Settle-Carlisle' weather is a well known phenomenon for the steam enthusiast, and in 8 years we have captured the calmest and wildest weather to be experienced on the line, from deep snow and ice, winter and summer storms, to still, clear and calm days. The trains take us on the journey but along the way we visit many hidden gems, including ventilation shafts, culverts, a hidden viaduct, and what survives of the Garsdale water troughs. We also visit the Hawes Branch, and other points of interest near the line including natural gems (e.g., The Eden Gorge, Stainforth Force), and man-made curiosities (Long Meg Stone circle, Lacy's Caves, Wild Boar Fell ancient cairns, and Great Dun Fell radar station). 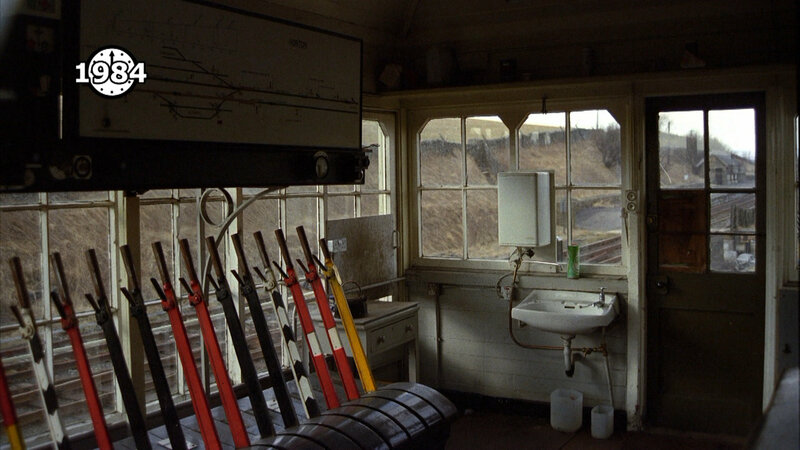 "The whole film is a truly tremendous piece of work, THE definitive account of the best, most scenic, almost spiritual railway line in the country. A film to keep returning to as every time we watch it we see or hear something new. Your commentary is always informative yet never detracts from the sounds of the trains or Mother Nature. And I like the informative captions, and each tunnel and viaduct and signalbox gets a mention too!" "I have watched the first DVD as far as Dent and must say that it is a very professional production. It is a valuable record of the line." "Although it took you many years - and is all the better for it - your labour of love spawned a superb record of the S&C, not just the trains (and the weather) but also the scenery and structures, many of which are rarely if ever seen or appreciated. It was well worth all your efforts and cold feet and I cannot praise you highly enough on all aspects i.e. photographically, artistically, informatively, scenically and even meteorologically! Definitely great value and highly recommended. For me the highlight was Scots Guardsman's incredible run southbound on 7 Feb 2009." "It is excellent!! landscapes, trains, sounds, music at the beginning and end... 4 hours of fun"